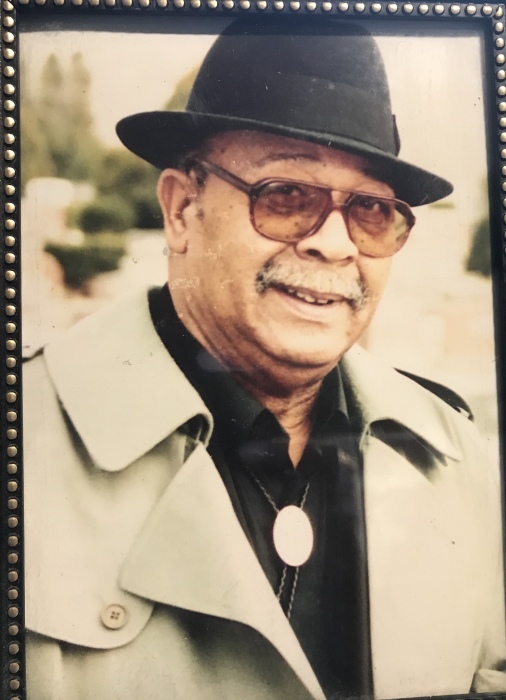 Percy H. Corley Sr. departed this life on Monday, April 15, 2019. A memorial celebration will be noon, Monday, April 22, 2019 at Coleman&Hicks Chapel with Rev. Howard K. Daniel to officiate. Burial will follow in Swan Lake Memorial Gardens Cemetery.